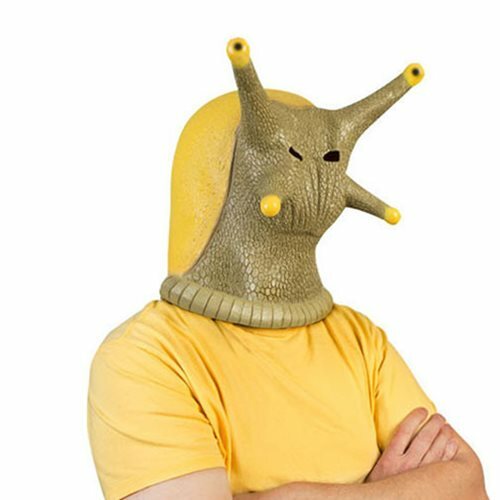 No need to cover yourself in Vaseline, this Latex Banana Slug Full Head Mask will do plenty to make you feel like a Slug. So slug-up and wear this mask around town to impress your neighbor with your metamorphosis, although they might end up weirded out. This realistic latex mask even has posable feelers and will fit most adult heads.